When Robinson Crusoe was shipwrecked on his lonely island, he drew up in two columns what he called the evil and the good. He was cast away on a desolate island, but he was still alive—not drowned, as his ship’s company was. He was apart from human society, but he was not starving. He had no clothes, but he was in a hot climate where he did not need them. He was without means of defense, but he saw no wild beasts such as he had seen on the coast of Africa. He had no one to whom he could speak, but God had sent the ship so near to the shore that he could get out of it all the things necessary for his basic wants. So he concluded that there was not any condition in the world so miserable but that one could find something for which to be grateful. 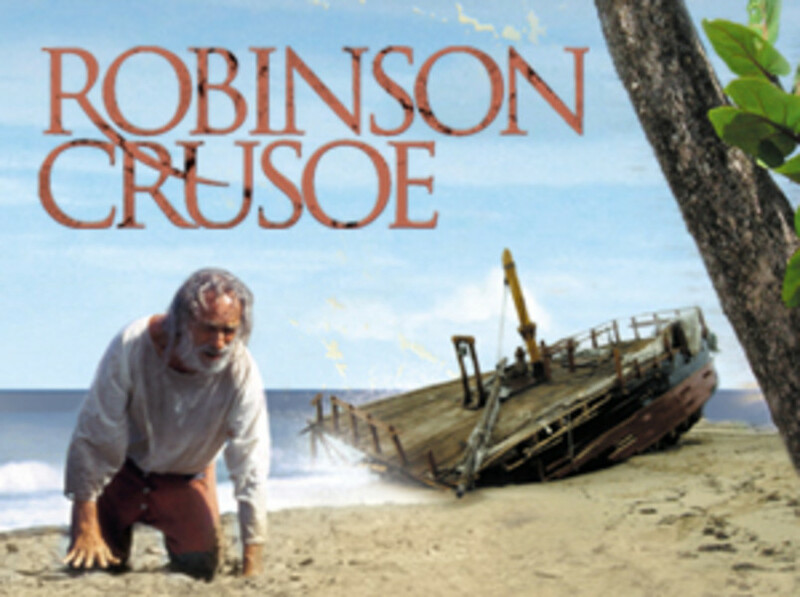 This entry was posted in Christian Living, Communion Meditations, Prayer and tagged 1 Thessalonians 5:18, give thanks in all circumstances, gratitude, illustration, Robinson Crusoe, shipwrecked, thanksgiving. Bookmark the permalink.